Welcome back to the newest edition of Eco-prenuer Guide, an exclusive and easy manual containing top-notch intel and advice from experts in the marketing industry. The Eco-prenuer guide was introduced with the aim to give young and budding eco-preneurs the best knowledge on marketing and growing their eco-business. The guide features contributions from the UrbanMeisters community of industry experts, eco-entrepreneurs themselves and various experts from the business and corporate world. In the 5th edition of the guide we talk about marketing for organic products. 1. Social entrepreneur and co-founder of London based Honor Cycles, Simon explained the importance of Corporate Social Responsibility for any start-up. 2. 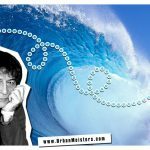 Columnist & animation expert Frankie Caplan gave us an easy understanding of how to use animation to convert your green story. 3. Media expert and UrbanMeisters guest columnist Cate Palmer gave us two insightful features on how to apply traditional marketing principles to green venture and how to effectively market & grow sustainable start-ups in today’s digital age. And Cate is here again with more tips and tricks to help us own the marketing game for our eco-initiatives. In her latest guest-feature she specifically gives out 8 marketing hacks for startups in “organic” or “bio” space on how to market themselves. While organic products come with nothing but a long list of outstanding benefits, devising a bulletproof marketing strategy can be quite challenging. How come, when we are witnessing the rise in the interest for these products? Simple – the higher the demand, the greater the competition. 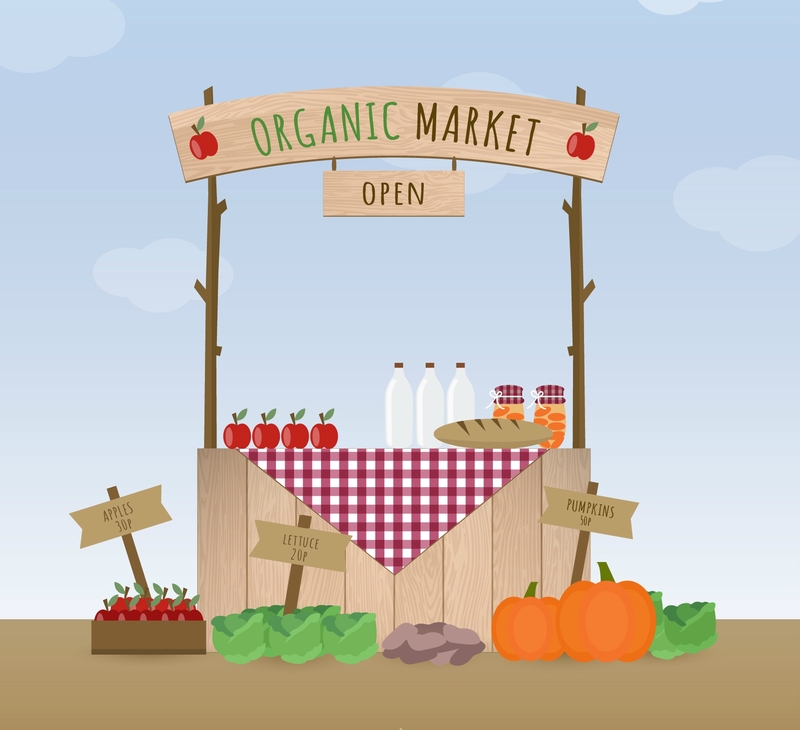 And with the Millennial generation (who’s spending is estimated to be around $200 billion a year) promoting high and wide healthy living habits, organic market experiences an unexpected boom. How does organic grab attention instead of becoming a blindspot? By implementing great marketing tactics that will show that your organic / bio products answer their needs and meet the expectations. A technique old as the human kind itself; storytelling is an ancient art which proved its effectiveness in a multitude of domains, marketing being one of them. Rather than speaking AT your customers, with a great story you are speaking TO them; you are inviting them to engage and become a part of the tale, that is, a part of the brand. 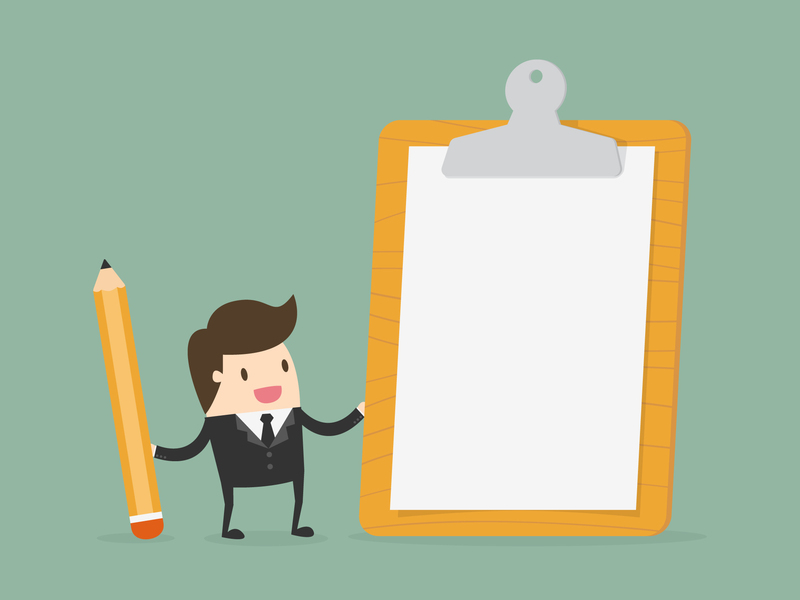 To create a story that will captivate the right audience, you first need to listen to them; take notes of their requirements and priorities, and use these findings to paint the picture in a language your buyer persona will understand best. A story can be based on either the brand, or the audience. Brand-based story is meant to humanize the company behind the product, used to tell your history, explaining how you came around. Start from the problem you’ve encountered (a problem they can empathize with) and move on to explaining how the product you’re offering presents the perfect solution. Stories based on user experience take the words, phrases and sentences you’ve heard your consumers use when they talk about their problems. Including their statements makes it easier for them to identify with the brand, rather than disregard your tale as just another plastic, inauthentic sales pitch. While there is a growing demand for organic products, you need to realize not everyone have hopped on this train just yet, and many are still unaware of what organic / bio actually stands for. For this reason, it is essential that the campaign educates consumers, in a language everyone will be able to understand. Pretentious and philosophical statements will not help you get the message across; thus, keep it simple, including the definition of organic products and basic information about them. Now who better to tell the story than someone they already go to when in need of a valuable advice? Around 40% of Millennials claim they relate to influencers more than they do their friends, and 70% of today’s teenagers prefer YouTube stars over traditional celebrities. 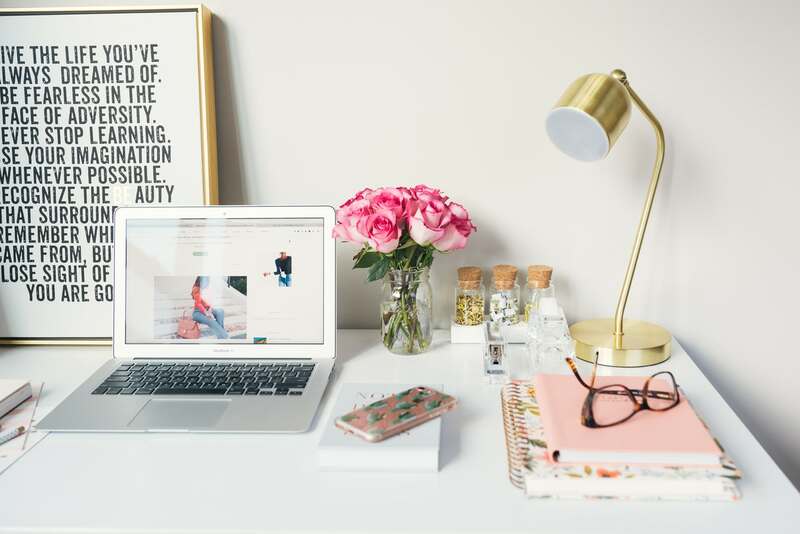 Taking this into consideration, influencer marketing represents a one-of- a-kind opportunity for brands to leverage the power of WOM marketing. Nevertheless, be careful about targeting these new-age celebrities: you’ll want to reach out to the one whose loyal subscribers will be truly interested in types of products you have to offer. For instance, if the company produces organic skincare products, they’ll surely want a beauty blogger or a vlogger to mention the name of the brand in one of their posts, the same way someone would want a gastronome to talk about organic food. If you’re in the food industry, then you should not be neglecting some more traditional, offline marketing opportunities, like the farmer’s market. 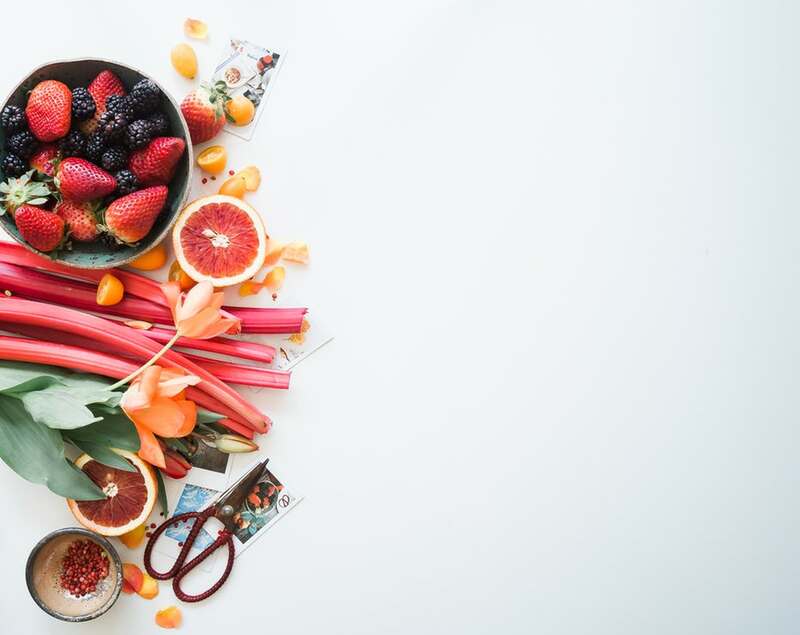 After all, the whole point is targeting areas where you’ll find your target audience, and organic food lovers are bound to be stationed around the fresh fruit and vegetable stands. Not only will this turn out to be quite an inexpensive marketing campaign, but it will allow you to establish a relationship with the buyers better than via any online effort. You’ll be out in the streets handing out the products, telling your story in-person and will be able to get instant feedback that will enable you to adapt your products, if needed. 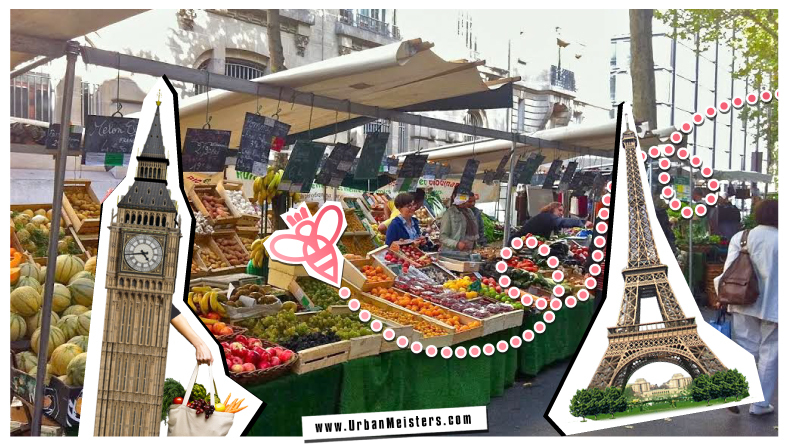 UrbanMeisters’ Tip: Looking for some popular Farmers’ Markets in Paris or London that you can participate in? Or even Organic food chains? Discover some of the popular ones right here. How? Simply by comparing the products to the non-organic counterparts. For instance, you can opt for an integrated approach and have both your organic and regular products side by side in a store and have your customers compare them on the spot. This way you won’t be a marketer accused of giving false information and promises, as people will see the benefits for themselves. Now to get back to the more digitally-oriented tactics – the whole world’s gone social, so if you aim to succeed, you’ll have to as well. Someone from the organic products industry might experiences great benefits from Facebook in particular, since its option to create an individual page for your brand allows you to introduce your brand in the about section, present different products through images, and then join different groups. Here you will be able to get close to your target customer, familiarize with their needs first-hand and get quick feedback. Furthermore, leaving valuable advice on different posts in relevant groups will put you on the map and establish you as a reputable figure in your line of business. 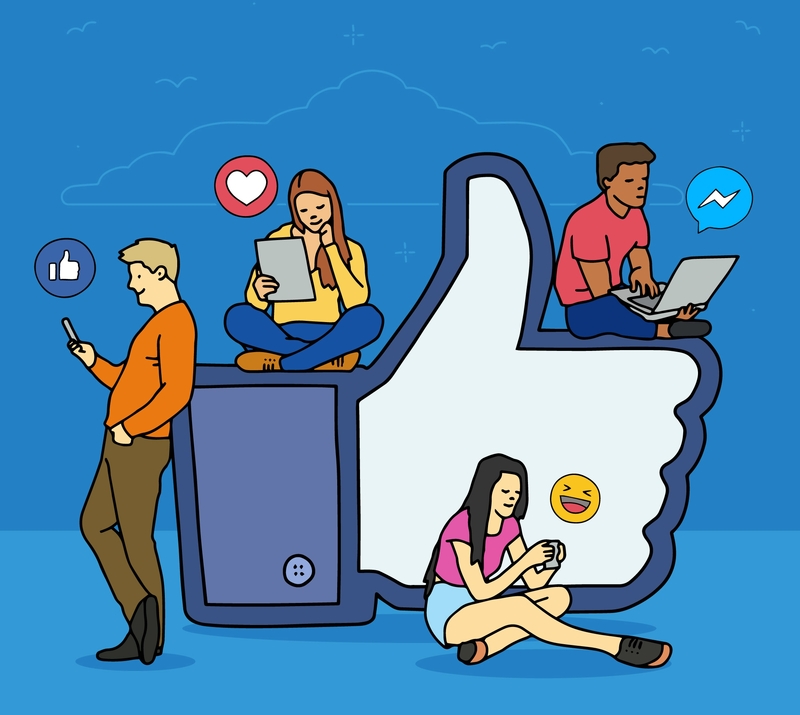 But it’s not just about connecting with the audience organically; investing a part of your budget into Facebook advertising will put your organic products in front of the right pair(s) of eyes, just be sure to set the campaign depending on the demographics, interests, needs, location, etc. A rule applicable in many spheres of life – as mentioned in the beginning of the article, the organic market is becoming highly competitive, and consumers need to know what makes your products more organic than the next. At times, this might not refer to the bullet points you can list on the package itself; it can refer to your business structure, company culture, values or charities you’re involved in. Again, come up with a story they will empathize with, a story that will be close to them, they will want to be a part of. That is the first rule, and everything else will fall into its place naturally (or should we say organically). Cate’s concise guidance on marketing sure has the potential to thrust our green ventures forward. Knowledge is power readers but a lot depends on how we use the knowledge. To help you & your green eco-venture, UrbanMeisters doesn’t just bring you tips from eco-preneurs in the industry but also assists sustainable start-ups in developing sharp strategies, helping with B2C / B2B Business Development and marketing. 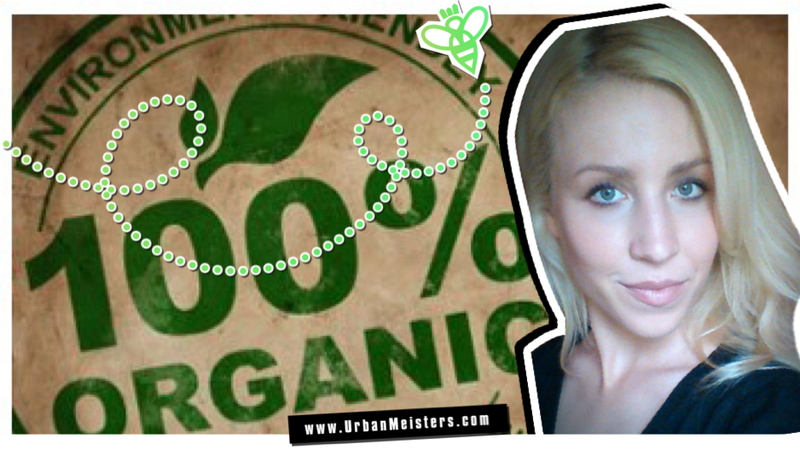 UrbanMeisters Founder, Mirela Orlovic, has herself worked at a global beauty conglomerate as AsiaPac Region Head and has significant experience & expertise in brand marketing. Get in touch with us to get some green edge for your business.